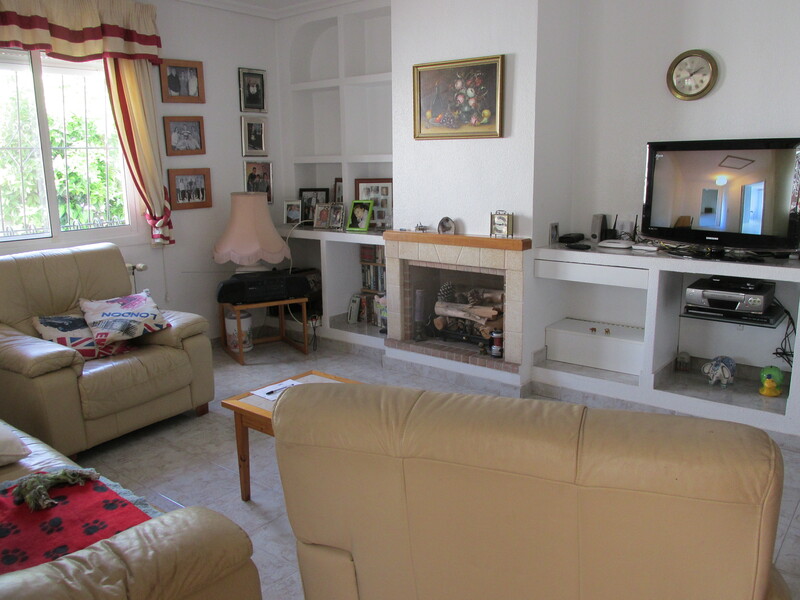 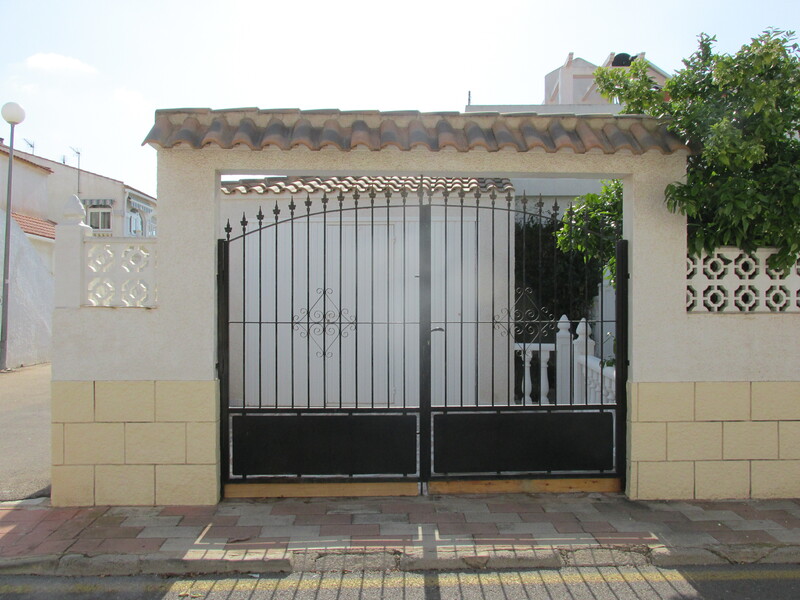 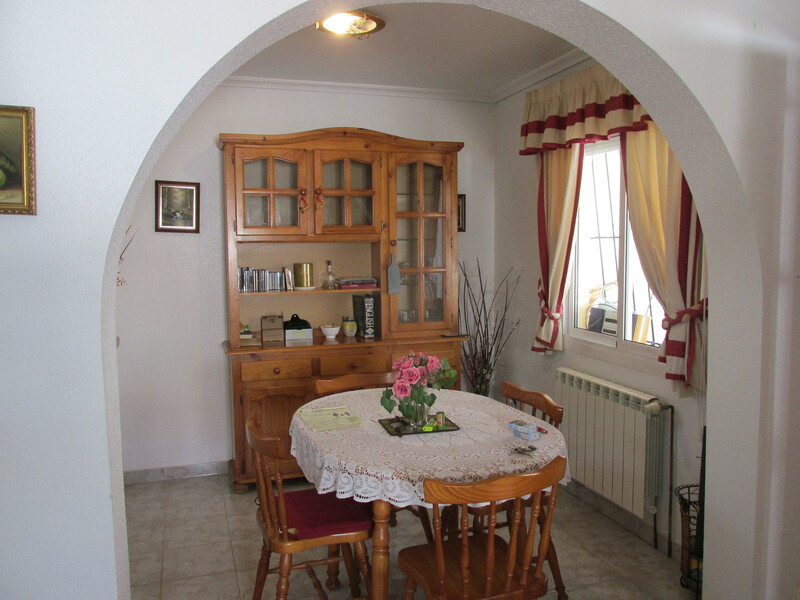 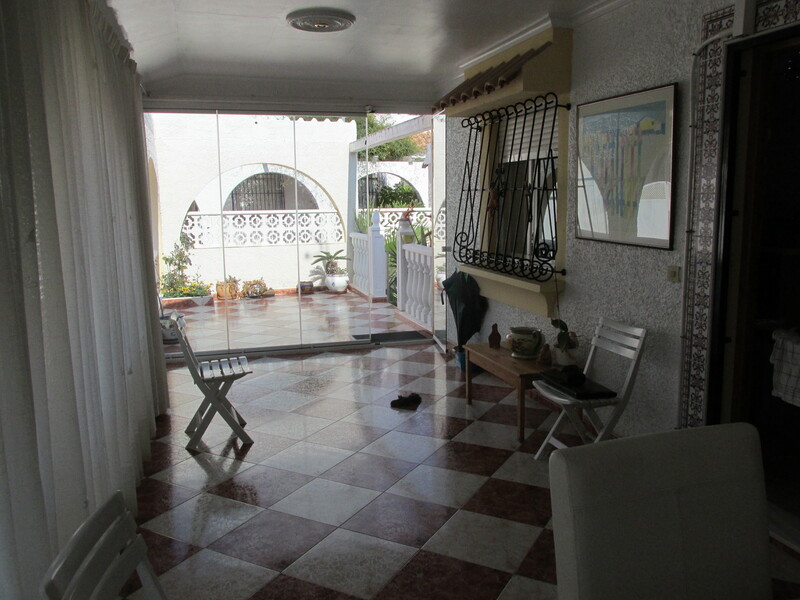 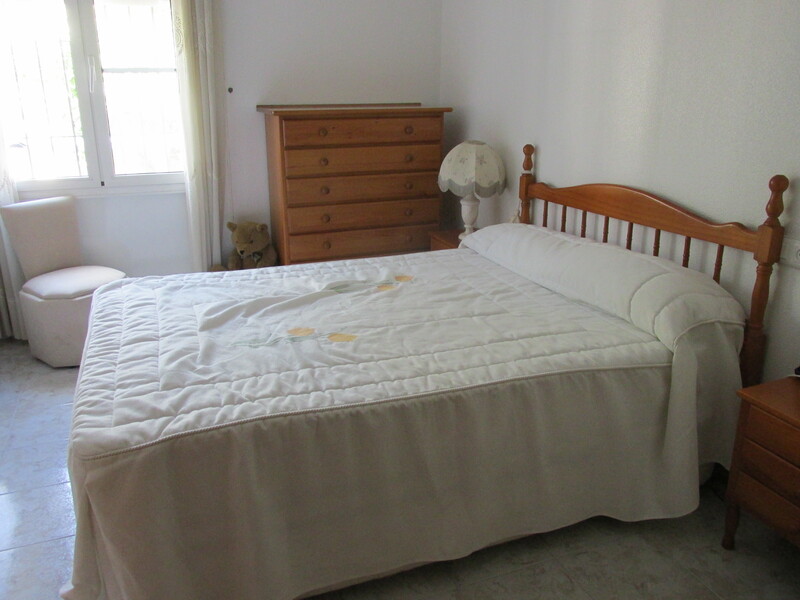 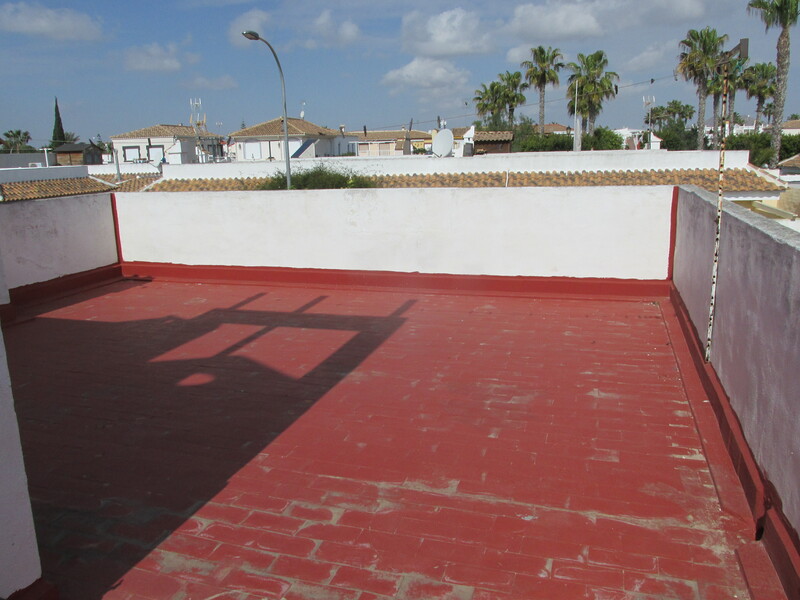 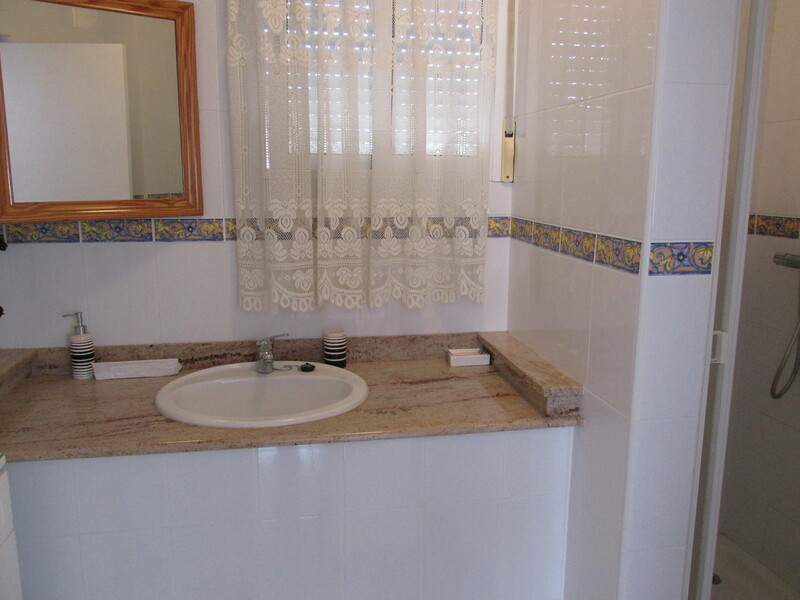 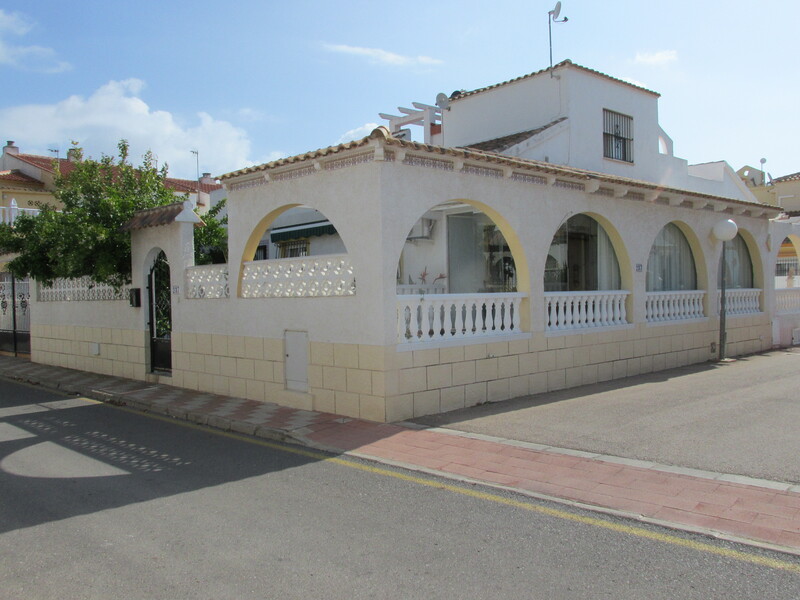 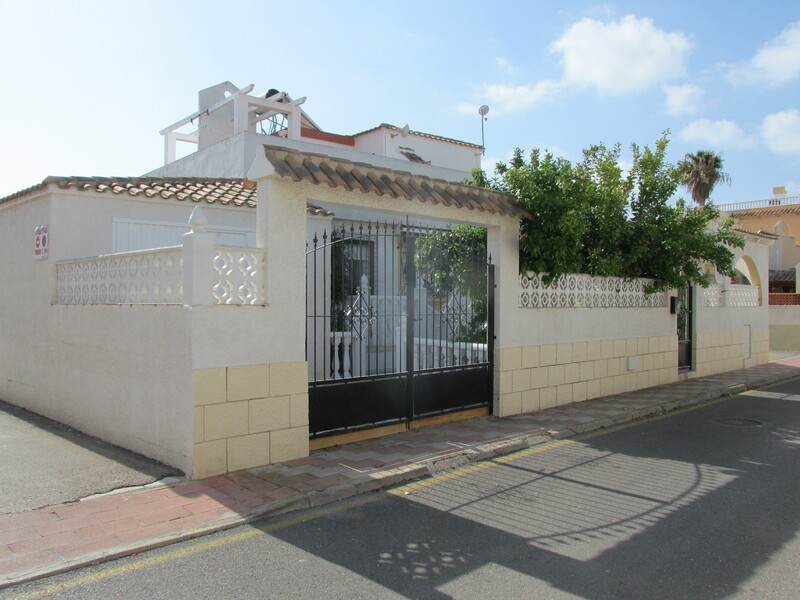 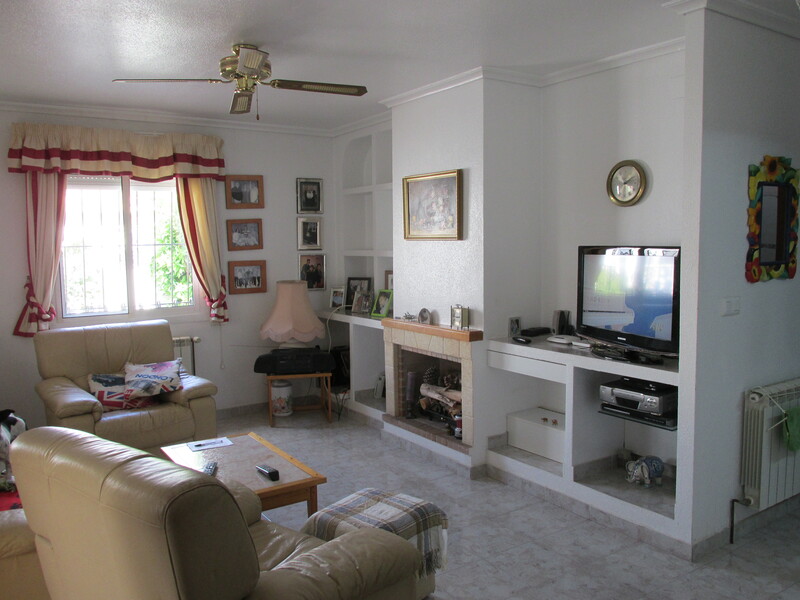 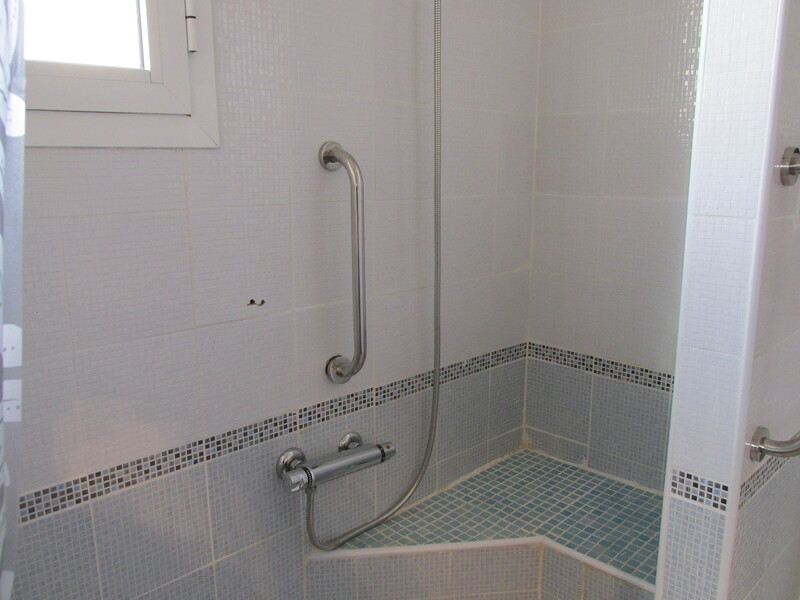 This charming villa is located in the residential area of Los Narejos close to all amenities which makes it the ideal property for either full time living or a holiday home. 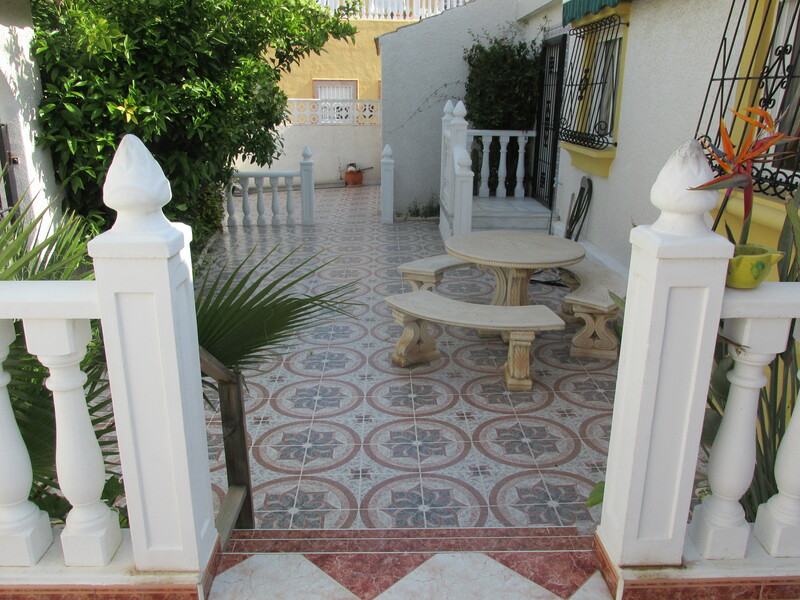 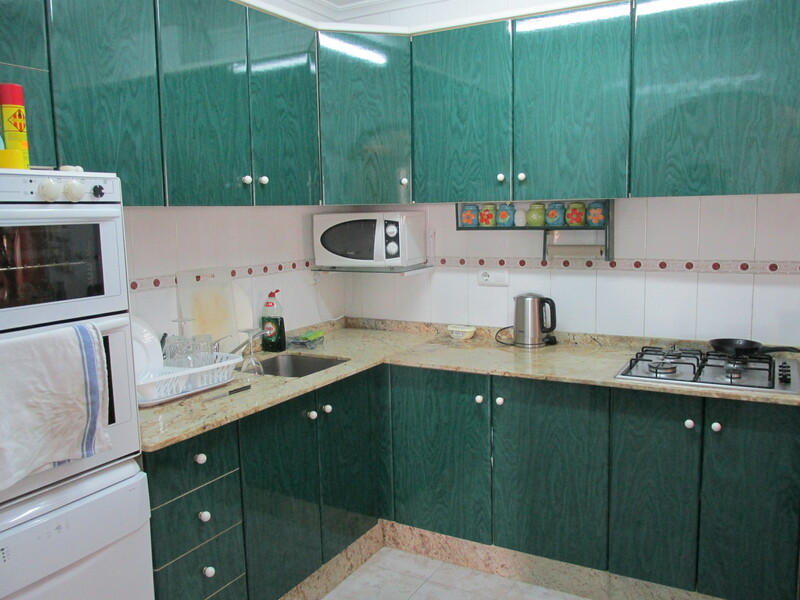 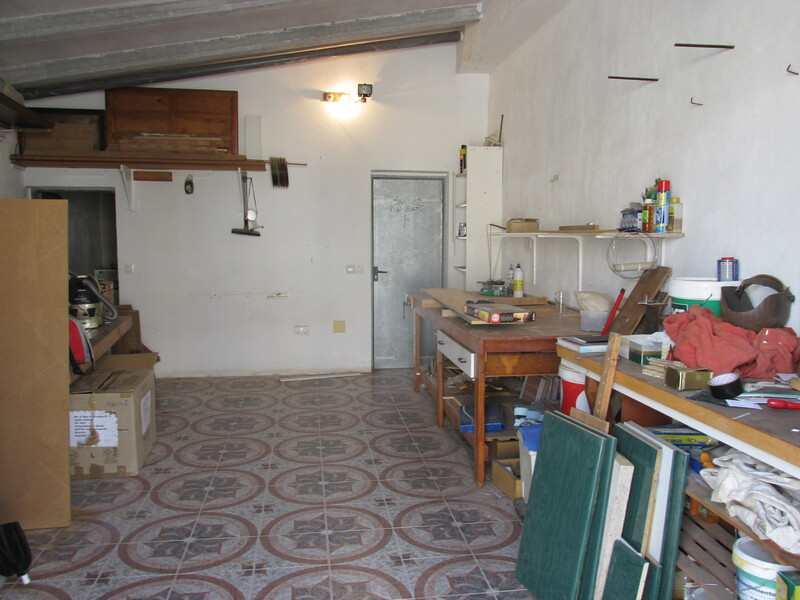 The property hosts a great many extras like central heating, garage, A/C, solar panel for hot water, off road parking, self contained apartment, Glazed front terrace which is South facing, roof solarium, and communal pool. 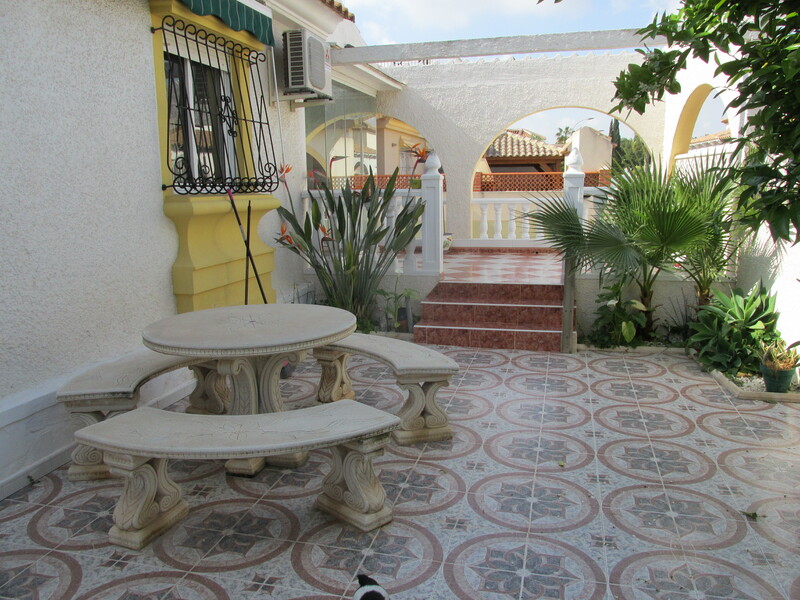 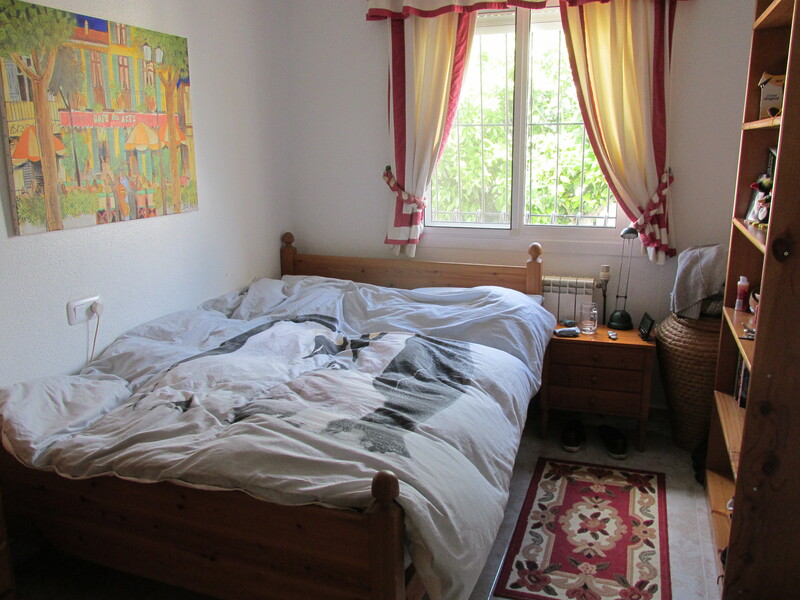 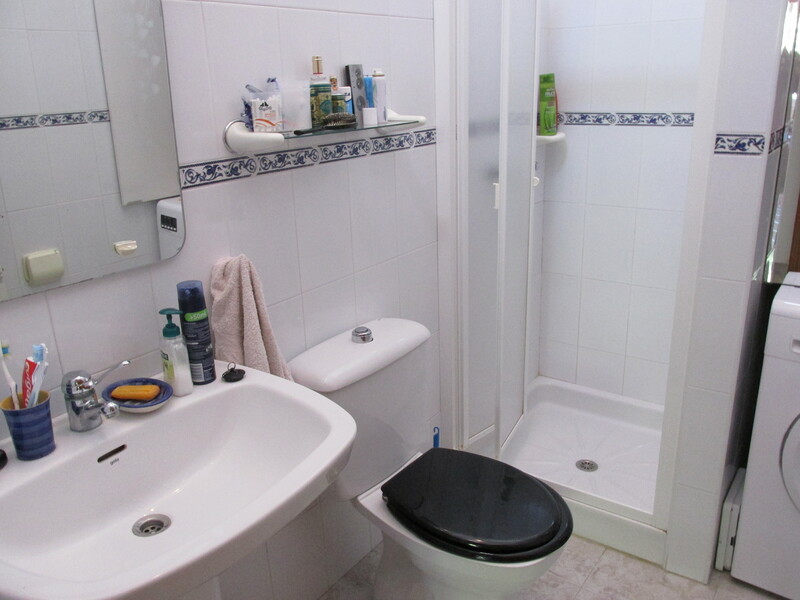 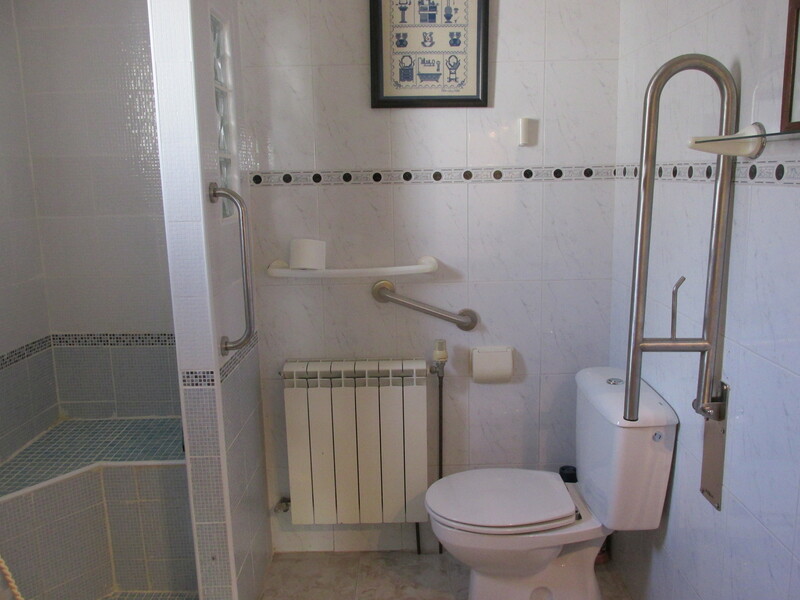 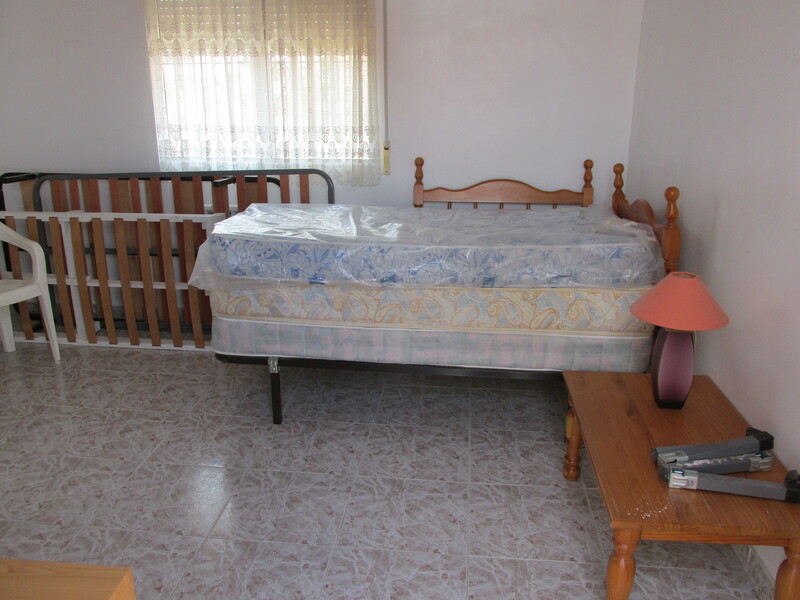 The layout of this property is the lower level is a 2 bedroom 2 bathroom villa, the master bedroom is En suite and upstairs is a 1 bedroom 1 bathroom apartment.